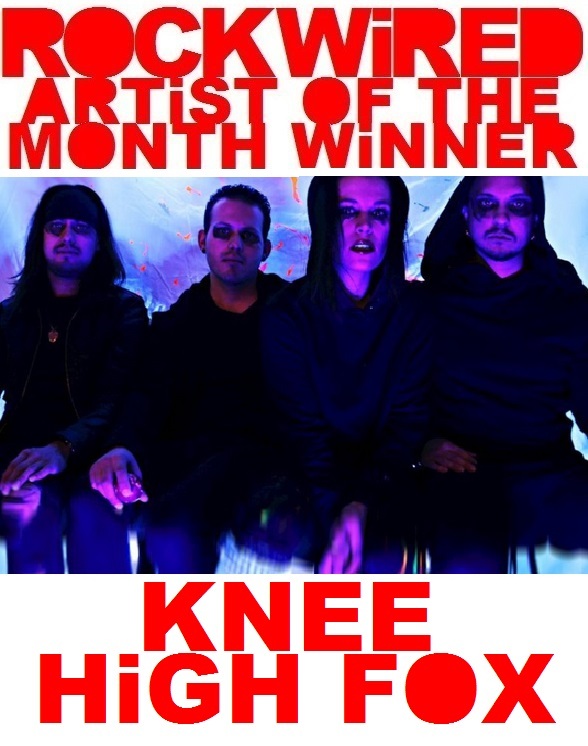 June 2, 2018 - You voted, the polls have closed and the winner of the 86th ROCKWIRED ARTIST OF THE MONTH title is the rock band KNEE HIGH FOX on the strength of their new LP JAW BREAKER. Frontwoman KRSY FOX, of the the alt-rock/electronica band KNEE HIGH FOX, is determined to take listeners on a roller coaster ride with the release of their new album JAWBREAKER. In looking at the title of the album, I was immediately reminded of the 1999 black comedy cult film JAWBREAKER starring ROSE McGOWAN as the villain in a tale of high school bitchery that escalates to murderous proportions. It turns out I wasn't too far off the mark, as FOX cites the film as an inspiration for this new album. In fact, cult 90's films such as THE CRAFT, FOXFIRE, GIRL INTERRUPTED and even more high brow films as AMERICAN BEAUTY have and continue to inspire FOX's music making giving the woman and her band's blistering, primal sound a bit of cinematic intrigue. When you're a band with an appreciation for high drama and moving images, you can only imagine how that makes any live performance all the more exciting. CHECK OUT THE MUSiC ViDEO FOR AMERiCAN BEAUTY!!! ROCKWIRED.COM will be launching its latest ARTIST OF THE MONTH campaign on June 4, 2018. The nominees will be announced then. Polling is provided by MICROPOLL and is as simple as making a selection and clicking 'vote'. While there is no trophy or huge payday for being an ARTIST OF THE MONTH winner, the benefits that come along with the title include expanded coverage and promotion. 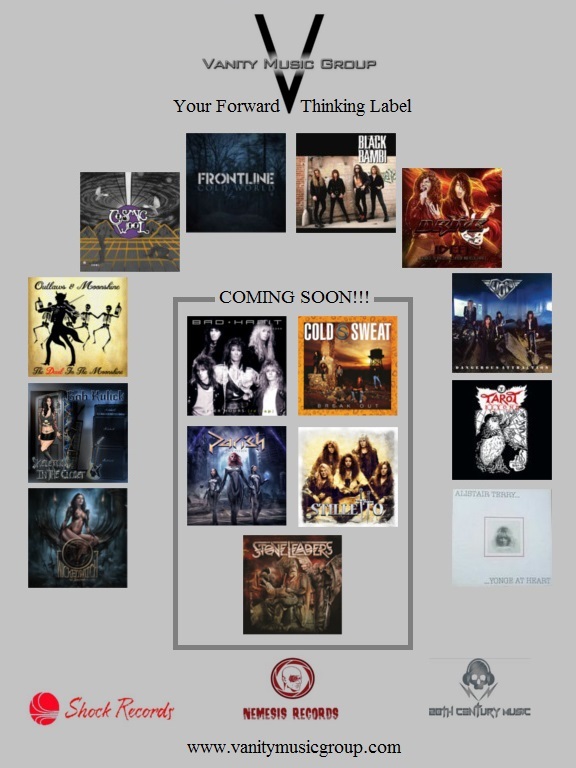 An ARTIST OF MONTH winner is awarded a month's worth of free site-wide advertising on ROCKWIRED.COM. Banners are also given to the winners to further promote their ARTIST OF THE MONTH status on their own website or press packets. 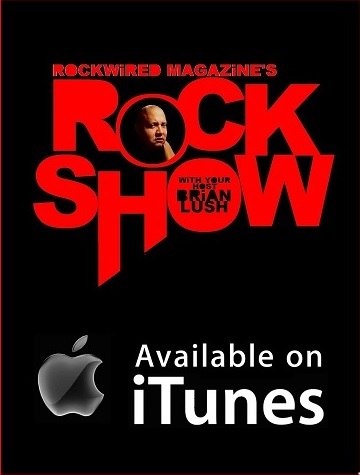 Lastly, winners are mentioned on all ROCKWIRED-related announcements/press materials.